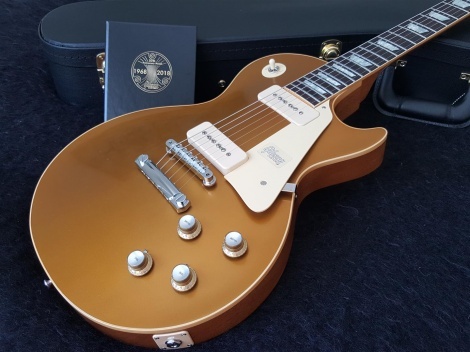 50th Anniversary 1968 Les Paul Custom Shop GOLD TOP 60s Gold VOS. Worldwide LIMITED RUN only 68 made. One made it to NZ.